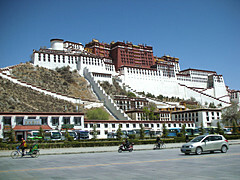 Highlights：Magnificent of Potala place ,sacred temple Jokhang ,Pelkor choden monastery,Tashilunpo monastery.Mt.Everest ,holy mountail Kailash ,Guge kingdom ruin ,north part Tibet grassland scenery with wildlife activity area. 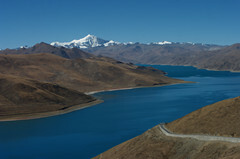 Driving from Lhasa to Gyantse .on way cross the Gangba-La pass(4800m) stunning view the turquoise lake-Yamdrok-tso and en-route fabulous view the Karo-la glacier, upon arrival check in hotel overnight at Gyantse . 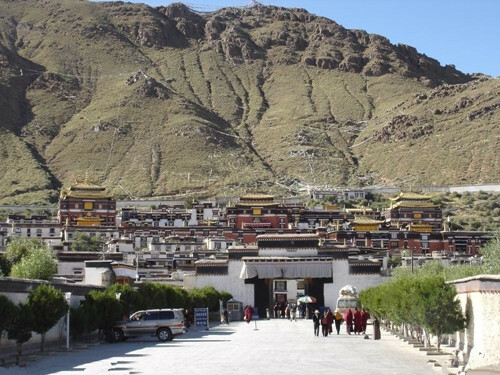 Visit the Pelkor chode monastery& Kumbum stupa , then continue driving to Shigatse upon arrival check in hotel, afternoon Visit the Tashilunpo monastery and old part of city and free market, over night at Shigatse. 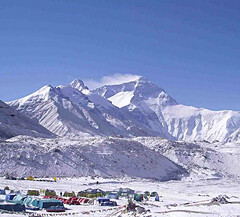 Lhotse.Cho-Oyu mountains.then continue drive to Rongbuk ,from Rongbuk you will by foot walk to Everest base camp around 2hours to experience your short trekking, afternoon by our jeep drive to Old Tingri. Depart from Saga to Paryang .on way via the Drongba. 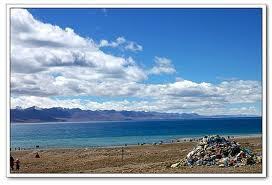 And appreciate the far-west Tibet vast grassland scenery and see the wild animal activity area.over night at Paryang . Driving from Paryang to Manasorovar en-route view the the far west Tibet pasture landscape and wildlife activity area ,.overnight at hor-Qu guest house. Drive from Manasorovar to Darchen( the base camp of the Mt.Kailash),upon arrival to check-in hotel and take rest for acclimatization,and prepare for next day Kailash Kora trekking . 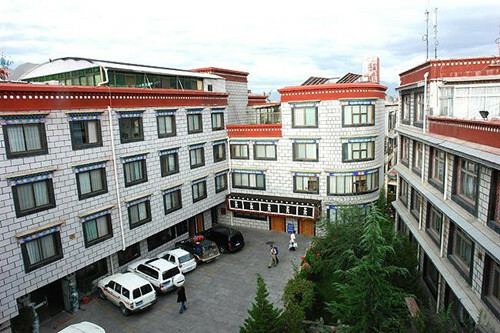 Overnight at Darchen guest house. 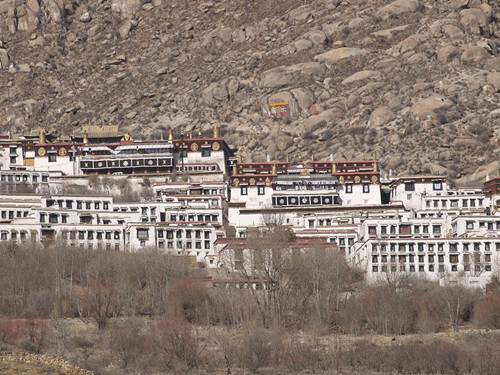 Begin the trekking from Darchen along the pilgrim road to Dira-pu monastery camp. This day you will need walk 20km with 6hour time by foot for this trekking tour ,overnight at Dira-puk camp(Elev4750). Begin the trekking from Dira-puk camp to Zutul-puk .on way walk along the wind pilgrim road cross the Droma-la pass(elev5300m),this day you will need walk15km with 7hrs time by foot for this trekking tour. Over night at the Zutul-pul camp. 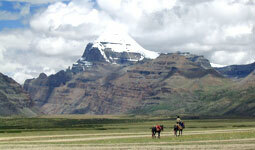 DAY14:.Kailash kora trekking –Chiu monastery camp (4500m). Before leave the camp to visit the Zutul-puk monastery ,then begin trekking from Zutul-puk to Darchen along the pilgrimage road .around 14km and walk 4hours then meet our driver ,driving to Chiu monastery camp ,overnight at Chiu monastery camp . 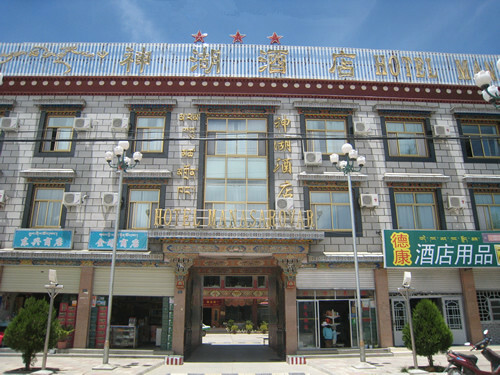 Depart from Chiu monastery to Tsada .en-route detour to visit the Tirthapuri monastery. Then Continue drive along the wind road to Tsada ,on way appreciate the soil forest landscape.overnight at Tsada . 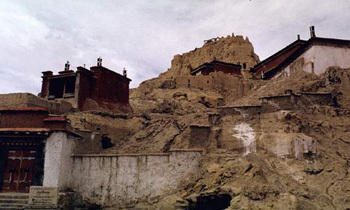 Exploring to Traparang visit the spectacular Guge kingdom ruin . then driving back to Tsada .visit the historic of monastery -Toling, over night at Tsada . 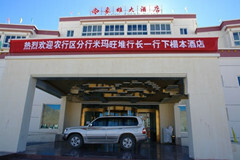 Depart from Tsada drive to Ngari ,along with wind border road sightseeing soil forest and Dungkar&Piyang cave ，overnight at Ngari. Depart from Ngari to Gertsa ,drive along the wind road cross the world’s highest plaint ,en-route appreciate the vast grassland landscape of Jangtang region .overlooking the some of beautiful lake and wildlife activity .overnight at Gertse . Depart from Gertse driving to Nyima ,en-route cross the vast of “No man”s land of Jangtang within beautiful lakes, you will closely watch flocks of wildlife activity .enjoy the north Tibet beautiful natural landscape and nomad lifestyle ,overnight at Nyima. Depart from Nyima driving along wind road to Balgon,on way cross the Jangtang grassland natural beautiful landscape, over night at Balgon. Depart from Balgon driving along the wind road to Namtso.on way cross the North part of Tibet grassland .and high landscape,.over night at Namtso . 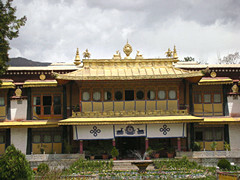 Depart from Namtso driving to Lhasa ,en-route visit the Yangbachen geothermal hot spring .over night at Lhasa. Transfer from hotel to airport take your flight for next destination. 2 ALL meals mention as per itinerary. 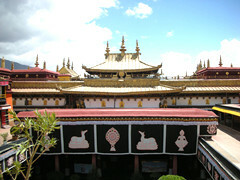 3 All monastery and scenic entrance fee as per itinerary. 4 The transportation fee include airport transfer and city sightseeing throughout the trip. 6 tour guide fee and travel agency service charge.